Looking for a stock that has been consistently beating earnings estimates and might be well positioned to keep the streak alive in its next quarterly report? 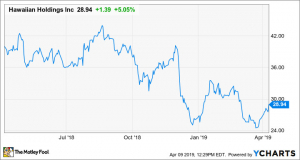 Hawaiian Holdings (HA), which belongs to the Zacks Transportation - Airline industry, could be a great candidate to consider. 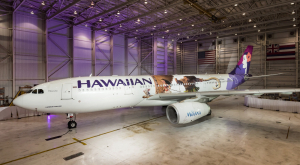 This parent company of Hawaiian Airlines has seen a nice streak of beating earnings estimates, especially when looking at the previous two reports. The average surprise for the last two quarters was 12.35%. 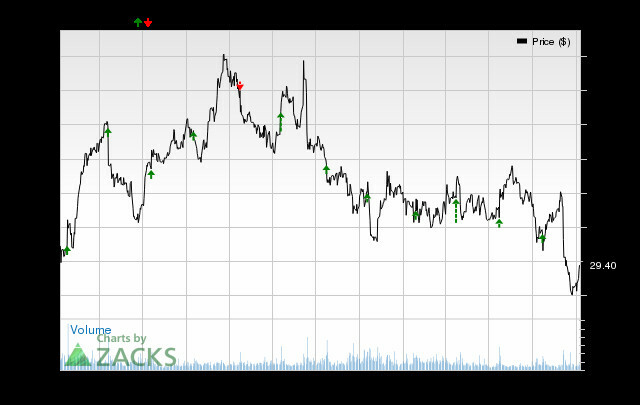 For the last reported quarter, Hawaiian Holdings came out with earnings of $1.91 per share versus the Zacks Consensus Estimate of $1.73 per share, representing a surprise of 10.40%. For the previous quarter, the company was expected to post earnings of $1.26 per share and it actually produced earnings of $1.44 per share, delivering a surprise of 14.29%. For Hawaiian Holdings, estimates have been trending higher, thanks in part to this earnings surprise history. 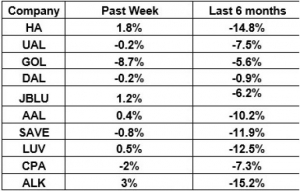 And when you look at the stock's positive Zacks Earnings ESP (Expected Surprise Prediction), it's a great indicator of a future earnings beat, especially when combined with its solid Zacks Rank. 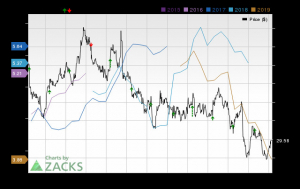 Hawaiian Holdings currently has an Earnings ESP of +4.16%, which suggests that analysts have recently become bullish on the company's earnings prospects. This positive Earnings ESP when combined with the stock's Zacks Rank #3 (Hold) indicates that another beat is possibly around the corner. We expect the company's next earnings report to be released on February 4, 2019.